By your side in summer too! 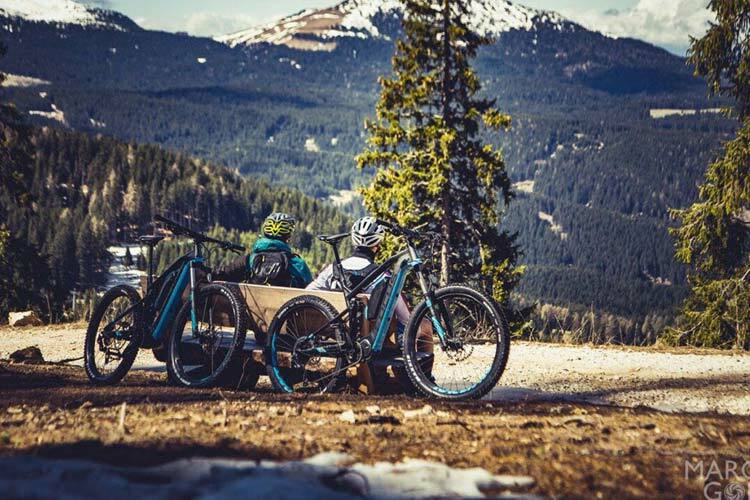 For enjoying Sestriere 360° in summer too, Marcellin Sport has a wide range of mountain bikes and e-bikes for hire. All our bikes are always in excellent condition and are the latest models. For the best rides through our mountains select the right bike for you, choose Marcellin Sport! Let technology take the strain! Get all the benefits of the fresh outdoor air but with the help of an electric bike! Our mechanics place their experience at your disposal to ensure you hire well maintained equipment. 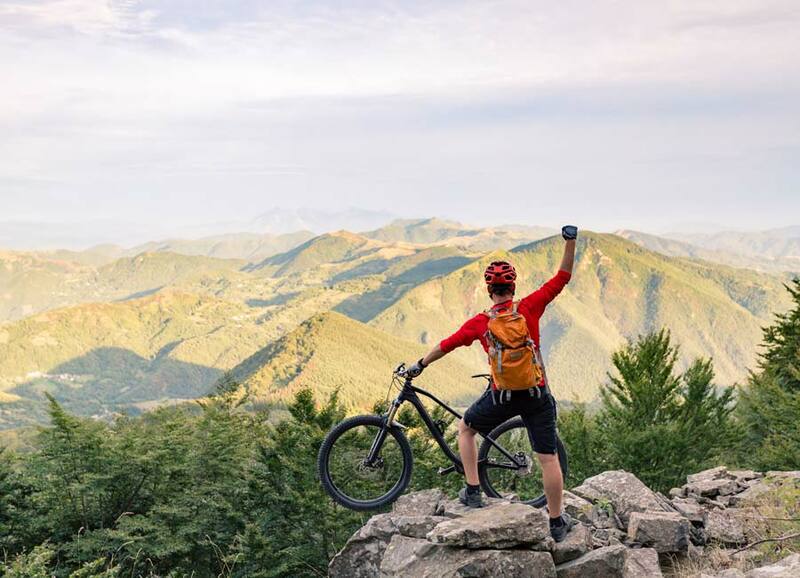 At our bike hire, you'll find all you need for your bike rides through the beautiful Piedmont mountains. 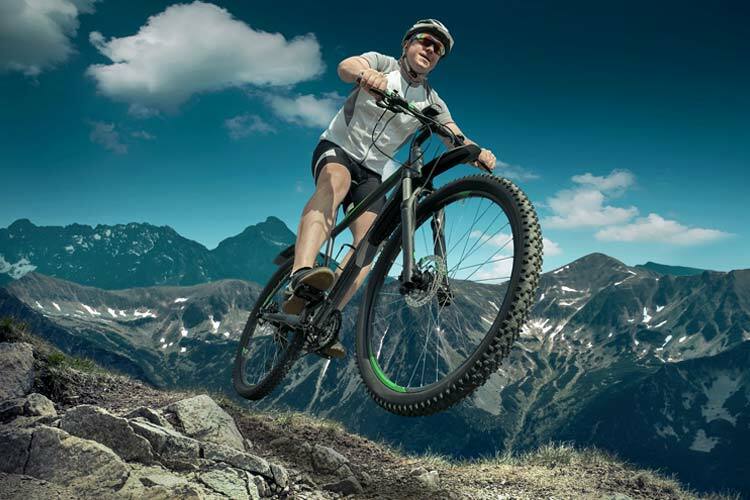 Mountain Bikes for expert cyclists... and for those who just want to enjoy their holiday without too much exertion? 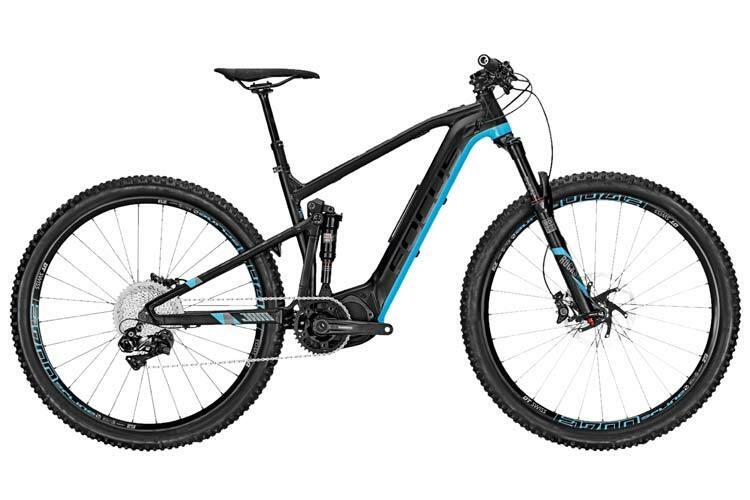 The optimum choice is definitely one of the latest e-bikes. So many reasons for choosing us at Marcellin Sport! Latest generation bikes for enjoying yourself without too much effort! 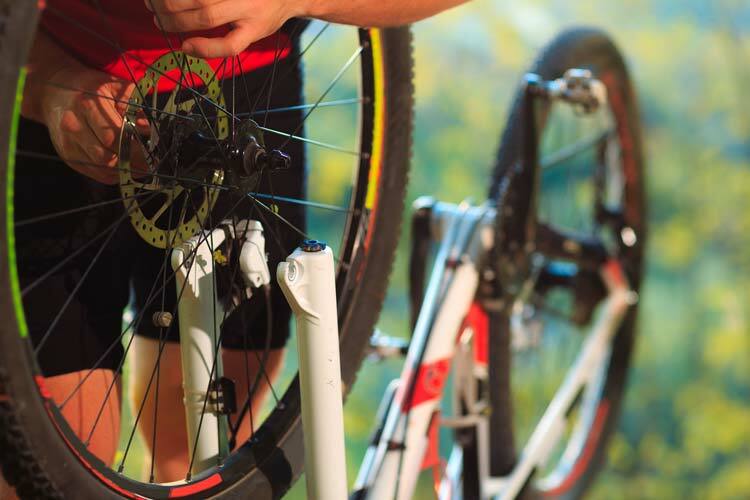 Our mechanics ensure bikes undergo constant checks and are always ready and available. Why not book your ideal bike online, to be sure of finding everything ready when you arrive. We have bikes for everyone: for children and beginners through to the most demanding and experienced riders.